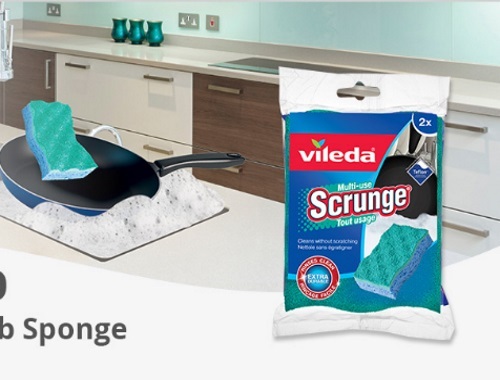 FamilyRaters, FamilyRated have teamed up with Vileda to offer Canadian families a chance to try their Scrunge Multi-Use Scrub Sponge. If you'd like to take part in this opportunity, click below before April 10, 2018 to get started! Offer open to residents of Canada. Selected members will be contacted by email during the week of April 16, 2018.